Hello Everyone! 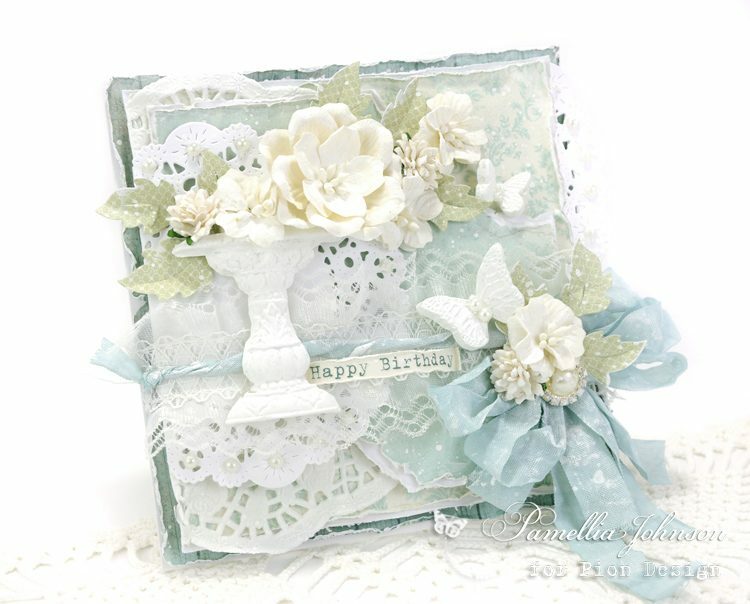 Today I am sharing a soft summery card put together using two gorgeous Pion Design collections, “Legends of the Sea” and “The Songbird’s Secret”. 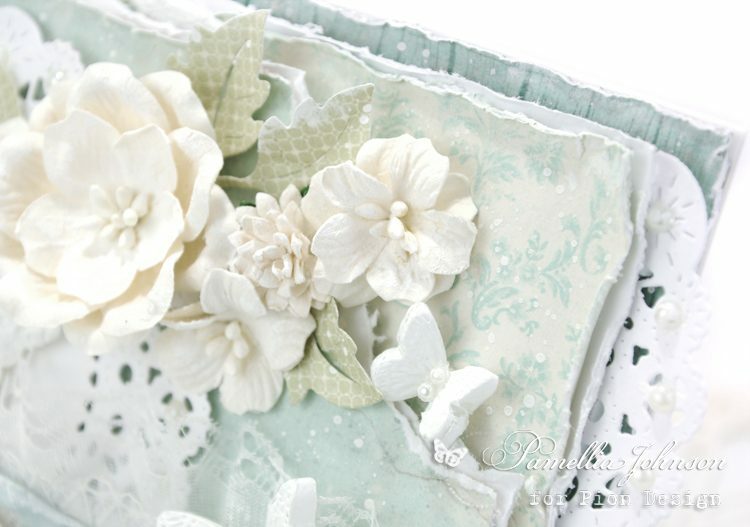 The soft blues are so perfect for a shabby garden creation! Thanks for stopping day, happy crafting! 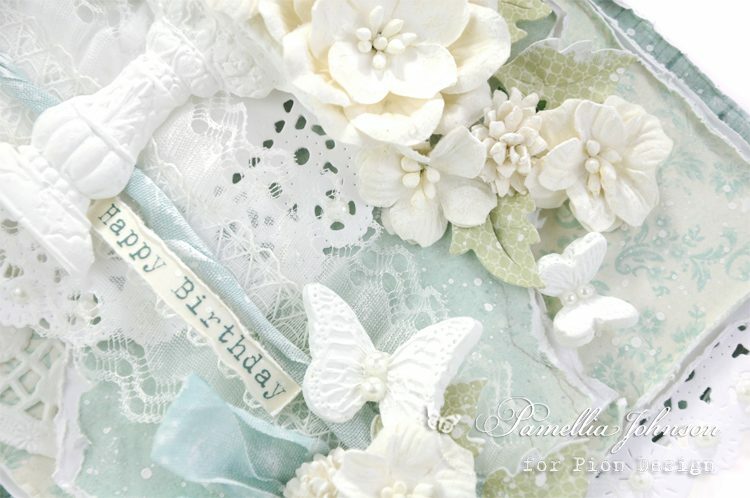 WoW what a beautifulll card.